Step 1: Create a new entry in your Lesson Chronicles. Title the entry Fighting in World War II. Write the lesson mission below. ​I can describe the fighting in World War II. Step 2: Read about the fighting in World War II below. In April 1941, German troops invaded Greece and Yugoslavia. In June 1941, in the most critical decision of the war, Hitler broke his non-aggression pact with Soviet ruler Joseph Stalin and attacked the Soviet Union. The Germans invaded deep into Russian territory where their armies met fierce resistance from the Soviet army and found their supply lines disrupted. German advances were finally halted by the Russians after terrible losses at Stalingrad. The Russians then began a gradual reconquest of their country and pushed the Germans back. On December 7, 1941, the Japanese government, convinced that the United States would eventually become involved in the war, launched a surprise attack on the U.S. naval base at Pearl Harbor in Hawaii with the intent of severely crippling America’s military strength. The attack did severe damage to the U.S. fleet. The United States declared war on Japan the next day and shortly there after on Germany. 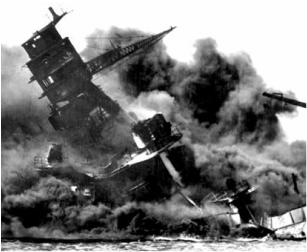 ​The Japanese attack on Pearl Harbor began at 7:55 that morning. The entire attack took only one hour and 15 minutes. The Japanese sent the code message, “Tora, Tora, Tora,” to their fleet after flying over Hawaii to let them know that the Americans had been caught by surprise. The Japanese strike force consisted of 353 aircraft launched from four heavy carriers. These included 40 torpedo planes, 103 level bombers, 131 dive-bombers, and 79 fighters. The attack also consisted of two heavy cruisers, 35 submarines, two light cruisers, nine oilers, two battleships, and 11 destroyers. ​The attack killed 2,403 U.S. personnel, including 68 civilians, and destroyed or damaged 19 U.S. Navy ships, including 8 battleships. Once the Japanese completed the attack, the signal for success over their radios was, “Tora, Tora, Tora!” The three aircraft carriers of the U.S. Pacific Fleet were out to sea on maneuvers. The Japanese were unable to locate them and were forced to return home with the U.S. carrier fleet intact. The Japanese lost 29 aircraft and 5 midget submarines in the attack. One Japanese soldier was taken prisoner and 129 Japanese soldiers were killed. Out of all the Japanese ships that participated in the attack on Pearl Harbor only one, the Ushio, survived until the end of the war. It was surrendered to the U.S.
Admiral Isoroku Yamamoto was the man who planned and organized the attack on Pearl Harbor for Japan. When he learned that his forces had not destroyed the U.S. aircraft carriers or completely destroyed the U.S. fleet, he said, “I fear we have awakened a sleeping giant.” Yamamoto feared that the United States with its great industrial power, would soon recover and fight back. President Franklin D. Roosevelt was president of the United States when Japan attacked Pearl Harbor. The following excerpt is a portion of the speech that FDR gave to Congress on December 8, 1941 asking Congress to declare war on Japan. The United States was at peace with that nation, ..... Indeed, one hour after Japanese air squadrons had commenced bombing in the American island of Oahu, the Japanese ambassador to the United States and his colleague delivered to our secretary of state a formal reply to a recent American message. While this reply stated that it seemed useless to continue the existing diplomatic negotiations, it contained no threat or hint of war or armed attack. ..... it obvious that the attack was deliberately planned many days or even weeks ago. During the intervening time the Japanese government has deliberately sought to deceive the United States by false statements and expressions of hope for continued peace. .... The facts of yesterday and today speak for themselves. The people of the United States have already formed their opinions and well understand the implications to the very life and safety of our nation. Despite the losses at Pearl Harbor, the industrial capability of the United States was quickly mobilized. The U.S. quickly increased the size of its army and began overhauling its factories to manufacture weapons, ammunition, ships, planes, tanks, and the other necessities of war. In addition to supplying its own military, the United States was able to ship these products to its allies in Britain and the Soviet Union who were desperately in need of them. 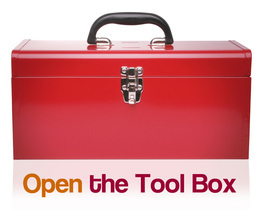 The United States was the “arsenal of democracy,” supplying other countries as well as itself. ​In the Middle East, Allied troops gained control of Iraq, Syria, Lebanon, and Iran. In the Battle of El Alamein in Egypt in 1942, they took command of Northern Africa. Allied troops invaded Italy, and Italy surrendered in 1943. In 1944 the Allies attacked German-held areas in Italy. On June 6, 1944, or D-Day, the Allies launched the greatest amphibious assault (land and water) in history at Normandy on the coast of France. More than 2,700 ships and 175,000 men participated in the invasion of Europe. After bitter fighting, the Allied forces of England, the United States, and French Freedom Fighters finally broke through stiff German resistance in late July 1944, rolled eastward liberating Paris in August, and pushed on toward Germany. German troops stopped the Allied advance temporarily at the Ardennes Forest in Belgium, but in the Battle of the Bulge, American and Allied troops eventually won and moved on toward Germany. Soviet forces hammered German troops in the east. After the Soviet victory at the Battle of Stalingrad, their troops pushed steadily west. They won a massive tank battle at Kursk, forcing the Germans to retreat to save their remaining tanks. In January 1944, the Soviets ended a two-year German siege of Leningrad where over a million of their citizens had died. By 1944 the Soviets had forced German troops off its own territory and invaded Germany. Hitler committed suicide on April 30, 1945, and Germany surrendered unconditionally on May 7, 1945. ​After Pearl Harbor, Japan launched a series of victorious assaults. They overran Thailand, Burma, Hong Kong, Malaya, Singapore, Indonesia, much of New Guinea, and the Philippines. They were within striking distance of Australia. The United States was able to win two decisive victories in the Battle of Coral Sea in May 1942 and the crucial Battle of Midway in June 1942. This latter battle was probably the most important naval engagement in 500 years. It turned the tide of war for the U.S. and its allies. 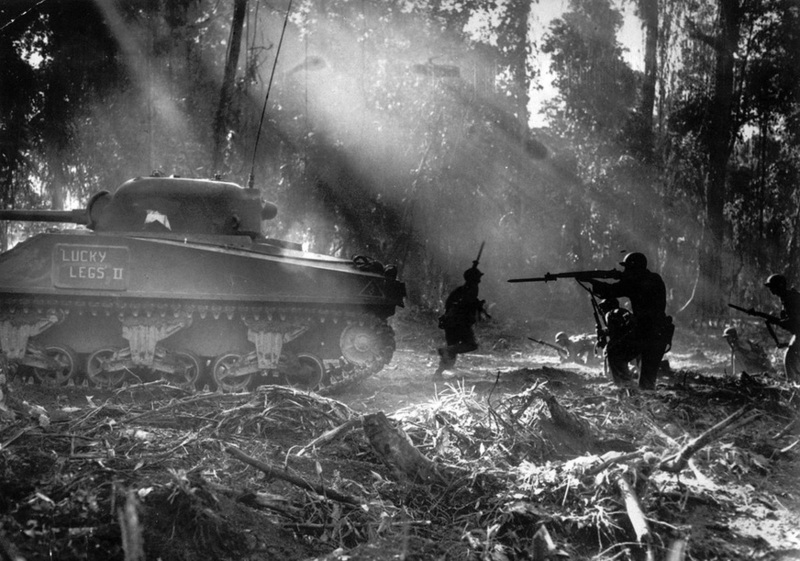 In a major series of battles, American troops and their allies retook the Gilbert, Marshall, and Mariana Islands, which became bases for launching air attacks against Japan itself. Allied forces invaded the Philippines and Burma. 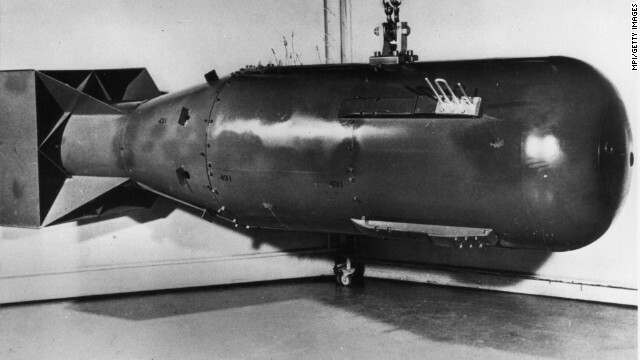 On August 6, 1945, the United States dropped an atomic bomb on Hiroshima in Japan. Three days later they dropped a second bomb on Nagasaki. The effects of these bombs were devastating and caused enormous destruction and more than 100,000 casualties. On August 14, the Japanese surrendered, ending World War II. Step 3: Answer the questions about the fighting in World War II by clicking on the icon to the right. Use the reading to answer the questions. When you are done submit your answers. 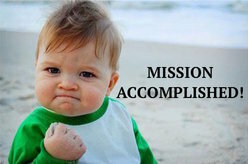 ​You have completed the Fighting in World War II Fast Track Lesson.